Cobra - Apple Tree £15.75 - Dual Purpose Apples Apple Trees and Fruit Trees For Sale. Buy at competitive prices with wholesale discounts. 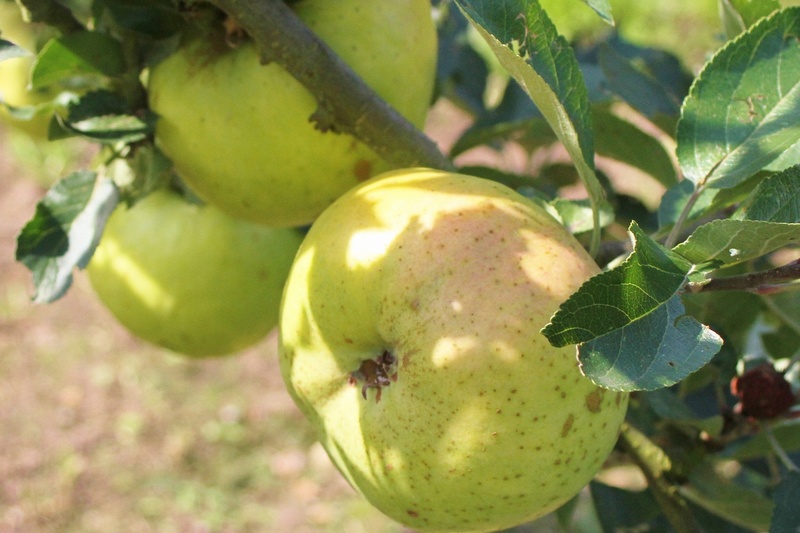 Cobra is a recent cross made between a Cox's Orange Pippin and a Bramley seedling, hence the name. It is a vigorous variety that crops early and easily. The apples themselves are dual purpose and can be cooked straight from the tree or left for a month or two develop a sweetness and are good for eating. It is a sweeter variety than Bramley meaning it can be cooked with little to no sugar. Cobra was released as a commercial growing variety in 2009, after it's creator Hugh Erman passed away.